Designed specifically for children (age 10-12) who are completely new to programming / coding, this program introduces our children to a lifelong skill that is important for the future. Children will be starting using Scratch to build a solid foundation in programming. They will first complete Scratch Beginner I (10 hours) then move on to Scratch Beginner II (10 hours). 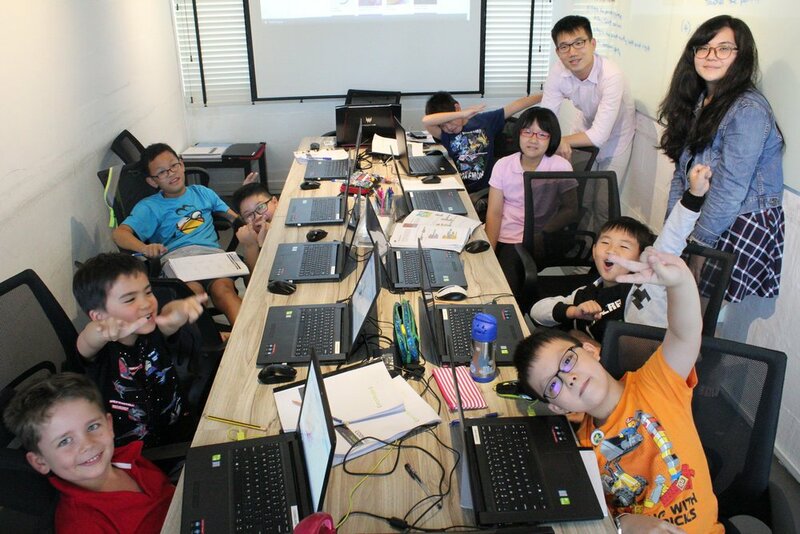 In Scratch Beginner I, students will be introduced to the concept of game creation and learn how to effectively use the different blocks in Scratch to form their own program, animation, or game. Scratch Beginner II builds on that to introduce more advanced concepts such as variables, strings and so forth, allowing students to polish their programs to a higher level of complexity. At the end of the course, students feel empowered to create, design and develop computational media which they enjoy in their daily lives. They start their journey to build the next blockbuster game (Eg. Angry Birds or Flappy Bird) here. Most importantly, this programme strengthens their logical and problem-solving skills which are useful in many aspects of life, be it immediately in their studies (e.g. Mathematics Problem Sums, Science, etc) or in the future. Want to know more? 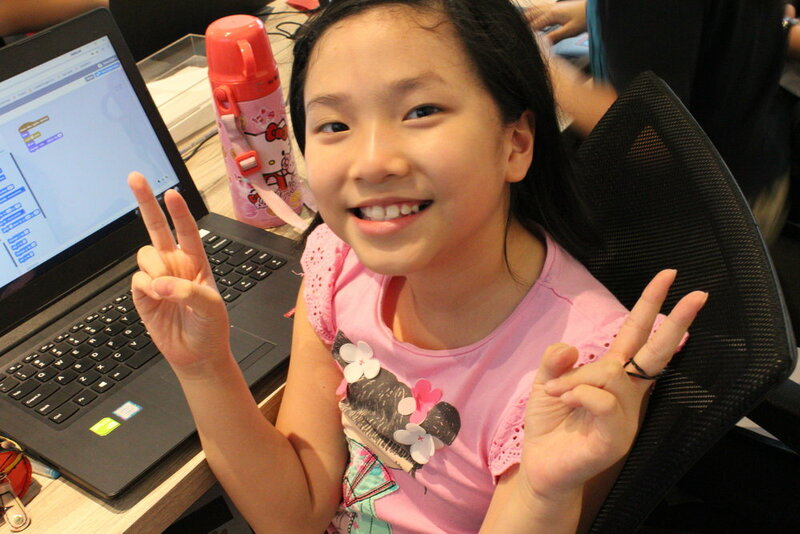 Read our FAQ on our coding for kids courses here. We are honoured to be the winner of many awards. Explore scratch and familiarise with interface. Add your own score count and games.